Dell is committed to empowering entrepreneurs around the world by providing them with the tools, technology and resources they need to be successful. Founded by an iconic entrepreneur and given its organisational structure, which embraces the entrepreneurial spirit, Dell is uniquely placed to understand the challenges and opportunities faced by growing businesses. Increase brand affinity with startups and position Dell as an entrepreneur-friendly organisation that is committed to empowering entrepreneurs along every step of their journey. 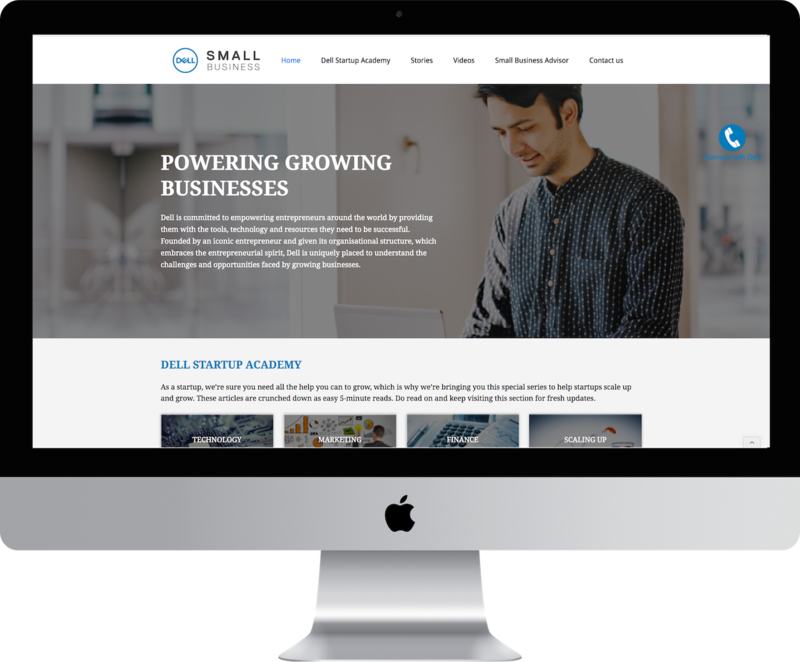 Introduce Dell’s Small Business Advisors to the startup ecosystem and generate relevant leads for Dell. The Dell microsite, called the Dell Startup Academy, is a repository for all Dell content on YourStory. This includes success stories of entrepreneurs who use Dell Technology, video testimonials, content to help startups scale up. The site also hosts content for all Dell’s engagements on YourStory including the Dell Startup Challenge. A contact-us form allows entrepreneurs request for a Dell Small Business Advisor. Now in its third year, the Dell Startup Challenge is a platform for aspiring and emerging entrepreneurs to pitch their business ideas to get exposure on YourStory, present their business idea to an angel investor or a seed fund and win prizes. It’s a highly anticipated engagement with over 500 entries every year. Three winners get state-of-the-art Dell laptops and exclusive stories on YourStory. The grand prize winner also gets $5,000 worth of Dell technology. The Dell Entrepreneur Endorsement Program is a tool to help Dell generate organic brand endorsement from startups. 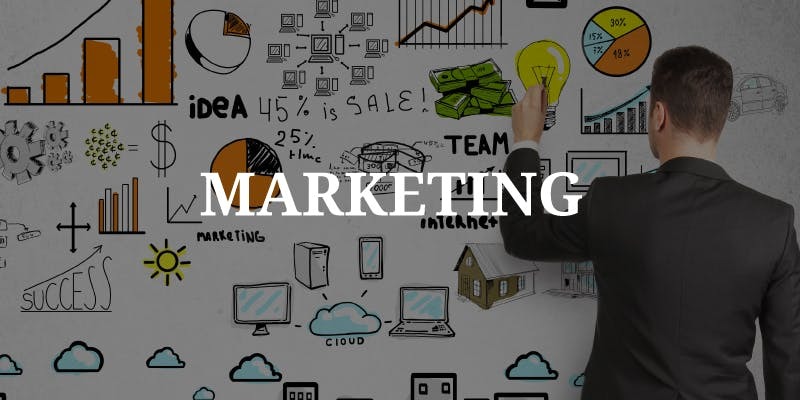 The campaign invites startups who use Dell technology to pitch their stories and get video or article endorsement features. True North is a video series that puts the spotlight on the founders of India's best-known startups. They talk about their motivation, inspiration, role models and things no one knows about him. Apart from carrying Dell Small Business branding, the videos feature Dell laptops with the anchor. We began the series with Pallav Nadhani of Fusion Charts followed by Gaurav Hinduja of Capital Float, Paras Chopra of Wingify and Rashmi Daga of FreshMenu, with two more in the pipeline.